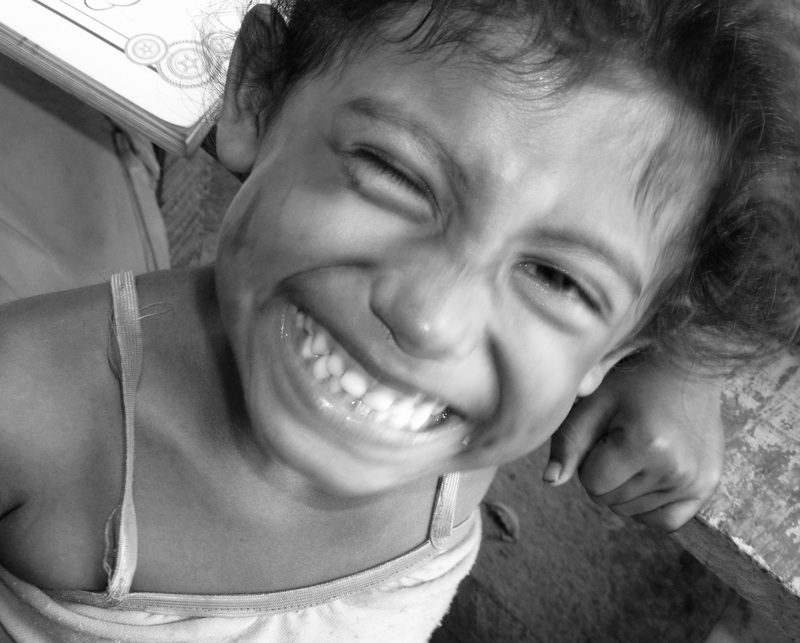 The Campaign, through your generosity, has succeeded in raising nearly £24,000 over the past four years to support the Los Quinchos Centre in the La Chureca rubbish dump in Managua. We are launching an appeal in the run up to Christmas, because we need to raise a remaining £1,400 by the end of November to complete our support for this year. Any extra funds raised will also be sent to the Centre. 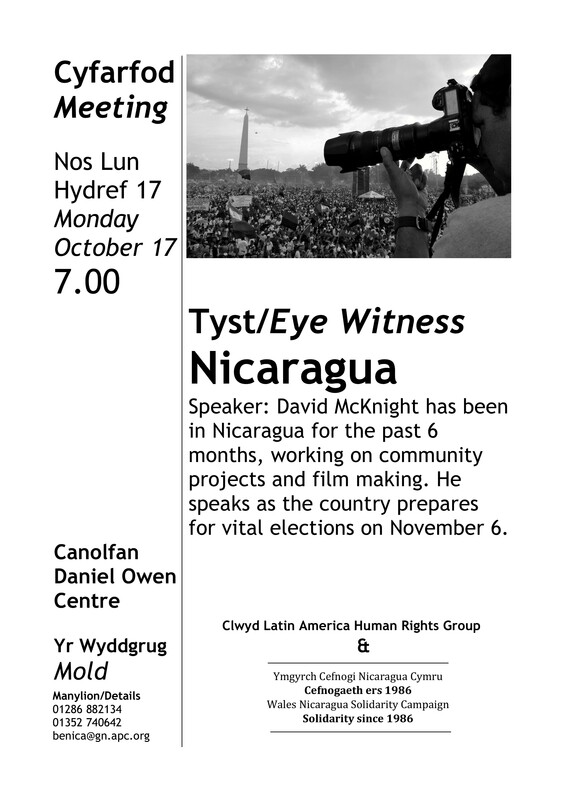 “Wales Nicaragua Solidarity Campaign”, Tŷ Iorwerth, Ffordd y Sir, Penygroes, Gwynedd LL54 6ES. Gwnewch rhywbeth gwahanol y Dolig hon, a helpu plant sy’n byd yn amodau erchyll. Mae eich cyfraniadau, beth bynnag eu maint, yn gallu gwneud gwahaniaeth i rai o’r plant tlotaf yn y byd. Oherwydd eich haelioni, llwyddodd yr Ymgyrch i godi tua £24,000 dros y bedair blynedd ddiwethaf i gefnogi Canolfan Los Quichos yn nhomen sbwriel La Chureca. ‘Rydym yn lawnsio apêl Dolig gan fod rhaid inni godi £1,400 erbyn diwedd Tachwedd i gwblhau ein cefnogaeth eleni. Bydd unrhyw arian ychwanegol yn cael ei anfon i’r Ganolfan hefyd. “Ymgyrch Gefnogi Nicaragua Cymru”, Tŷ Iorwerth, Ffordd y Sir, Penygroes, Gwynedd LL54 6ES. The Nicaraguan elections are fast approaching. The past few days has seen around 500 journalists accredited, including foreign reporters. Apart from a few disparaging articles, the international press has been silent on these elections, in contrast to past contests. This should change for the last week, with the arrival of foreign reporters in time for November 6th. However, the standard of reporting is likely to remain dire. The latest ‘indictment’ of the FSLN comes from Larry Luxner, who seems to have taken over from Tim Rogers on the Tico/Nica Times in listing the ‘crimes’ of the Sandinistas (see here for the full article). For an unbiased view of what is happening in Nicaragua he goes to, eh, Tim Rogers, with his new publication, the Nicaragua Dispatch (one of whose funders is the Nicaragua-American Chamber of Commerce (AMCHAM), a free-market business outfit). Whilst the constitutional maneouvring carried out by the FSLN to get Ortega to stand again is highlighted, it seems the real reason for discontent with his candidacy is i) 55% of the population think the Sandinistas have done a good job and ii) they have invested much of the ALBA money and Venezuela aid in projects and programmes benefitting the poorest. Also during the week an 80 strong European delegation joined other foreign observers in Nicaragua, which includes the OAS and the Council of Electoral Experts of Latin America (CEELA). There are also Nicaraguan observer groups, including Ethics and Transparency, Hagamos Democracia and IPADE, which have been excluded from the official observer process because of funding links with organisations like the International Republican Institute. Nevertheless, the organisations say they will still field observers on the day. Most commentators, from both the Left and Right, are now agreed on two things. Firstly, that the Sandinistas will win the Presidential elections, and may well receive enough support to win a majority in the National Assembly. 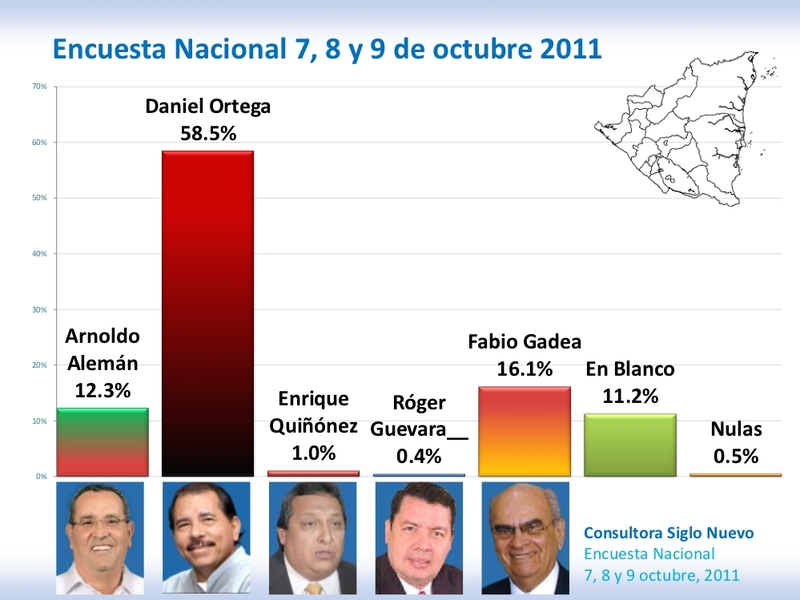 Secondly, the popularity of Daniel Ortega stems mainly from his government’s social programmes and the healthy economy. Such has been the success of the programmes that Arnoldo Aleman, in one of the final rallies of the PLC campaign, announced that he would remain in the ALBA if he won. The Food and Agriculture Organisation (FAO) of the United Nations said that Nicaragua has already met the first United Nations Millennium Development Goal by reducing its malnourished population by half. Nicaragua’s government programmes along with the projects on international and national organisations helped the country reach the goal. The goal had initially been set for 2015, but through various programmes focused on food security, including the Zero Hunger programme, poverty has been greatly reduced especially in the rural population. The FAO has worked with Nicaragua to finance the improvement of seeds and agricultural production. Despite these major gains in the fight against hunger, the FAO estimates that nearly a million people still suffer from malnutrition. The challenges facing the new government after the November 6 poll will be the subject of our final post on this year’s elections. When the votes are counted on the evening of November 6, one thing will not be in people’s minds – the Nicaraguan vote is effectively a referendum on the ALBA, the Bolivarian Alliance for the Peoples of our Americas. Nicaragua is one of the key countries within the ALBA, and it could be argued that no country has taken the idea forward faster, with the exception of the founder member, Venezuela. Daniel Ortega, in his first day in office, signed his country up to the ALBA. Despite the economic advantages of the agreement, it would be no surprise if Nicaragua was pulled out of the regional agreement if Fabio Gadea or Arnoldo Aleman were to win. Whilst some have portrayed the ALBA as merely a megaphone for the political views of Chavez and Ortega, in reality it is a series of agreements developing economic relations between the countries, which also funds social programmes through Nicaragua’s purchase of oil on concessionary terms (for more on the social programmes see our previous post here ). In many ways it began twelve years ago at the anti-World Trade Organisation protests in Seattle which were about opposing neoliberal economics that were hurting some of the poorest people in the world. However, the protests were also about saying ‘another world is possible’ and that there are alternatives. Shortly after the protests, I made my first visit to Nicaragua with Wales NSC and saw first-hand how Nicaraguans were suffering the impacts of eleven years of these policies. But also, how they were challenging them, with practical, on-the-ground examples such as fair trade cooperatives, grass-roots community organisations and innovative environmental projects. All of which had their roots in the Nicaraguan revolution. In the eighties Thatcher, Reagan and the neoliberal economic gurus told us that ‘There – Is – No – Alternative’ (TINA) to neoliberal capitalism. What Nicaragua, the Seattle protests, the world social forums, the election of Hugo Chavez in Venezuela, the Zapatista rebellion in Chiapas, Mexico, the rise of radical and socialist governments in Latin America, the Arab Spring and the occupations like Occupy Wall Street tell us is that Thatcher and co were wrong. There ARE alternatives – alternative economic and social policies to the beggar-thy-neighbour approach of the International Monetary Fund and World Bank, of the so-called Washington Consensus that told some of the poorest countries in the world that there was no alternative to slashing public spending on healthcare, education, social welfare, agricultural subsidies to small producers. Economic growth would eventually occur and the wealth created would trickle down. Of course, nothing did ‘trickle down’. With bank bailouts, public spending cuts and other so-called austerity measures, many of us are now beginning to feel the sharp end of those policies. And that’s why I am here. I’m interested in these alternatives, I’m interested in what people are doing to shape their own destiny, to create a fairer world. That’s why I have been going back to Nicaragua over the past ten years and why I decided to spend the last seven months there. In an attempt to give you a glimpse of this I’m going to show a short video I produced for a Nicaraguan online news organisation that I’ve been working with – producing short news information films on different issues. The film is about the impact that ALBA or the Bolivarian Alliance for the Peoples of the Americas has had on Nicaragua, particularly on the rural poor and on access to health care. 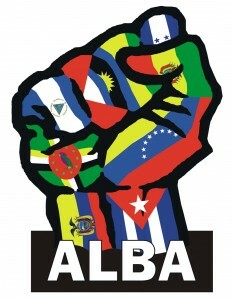 ALBA is an alternative trading bloc based on solidarity and mutual aid and made up of several countries in Latin America including Cuba and Venezuela. Without the ‘market mechanism’ offering ‘transparent prices’ (if there is, indeed such a thing due to the power relationships Albert describes), the ALBA, certainly in the case of Nicaragua, has been accused of, at best, being non-transparent, and at worst, corrupt. Some of these criticisms have been answered in a series of articles and videos on the tortillaconsal website, the best of which is here, which contains a summary of both the benefits of ALBA to Nicaragua and the structures under which it operates in the country. The Nicaraguan elections are drawing into their final fortnight. To the surprise of commentators (certainly those outside the country), Daniel Ortega is stretching his lead in the Presidential race. The most recent opinion poll put the Frente Sandinista at 58.5%, with a huge lead over their nearest rival. Whilst this poll might be a statistical ‘outlier’, polls since the beginning of the year have put the FSLN winning comfortably. 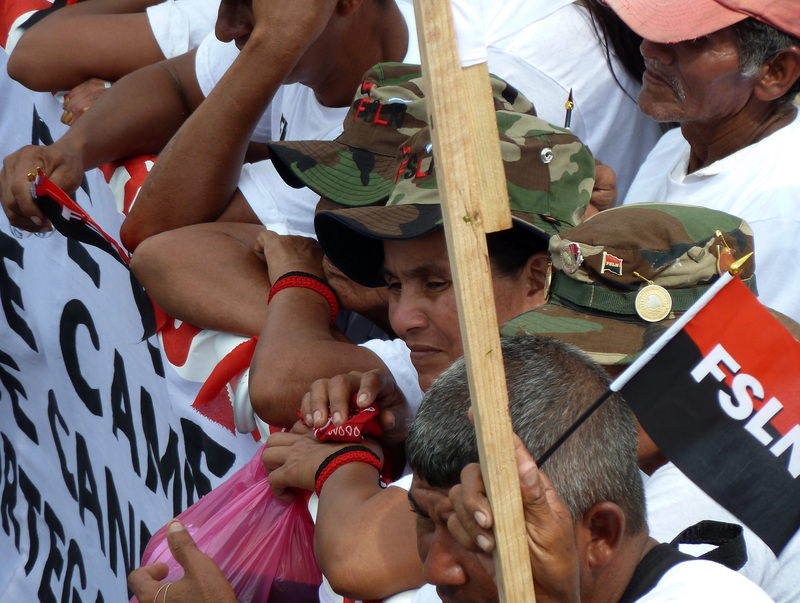 Looking at them, and allowing for polling outfits whose results favour either the Left or the Right, it was apparent at the beginning of the campaign that Ortega was likely to poll between 45-48%. This figure has since increased, putting the Sandinistas within reach of a majority in the National Assembly, or even able to muster enough votes with ‘allies’ to change the constitution (for an analysis of how the seats are allocated in the election, see this recent post in tortillaconsal). If the Sandinistas do poll over 50%, it will represent a huge blow for the Right, and leave the former Sandinistas in the MRS in tatters (who are running on the ticket with Fabio Gadea). Twenty one years later and Nicaragua is the most secure and peaceful country in the region; it has the fastest growing economy of all Central American countries; and when the FSLN now promise better times, they can point to economic stability and the multiple social programmes supported through the membership of the ALBA. 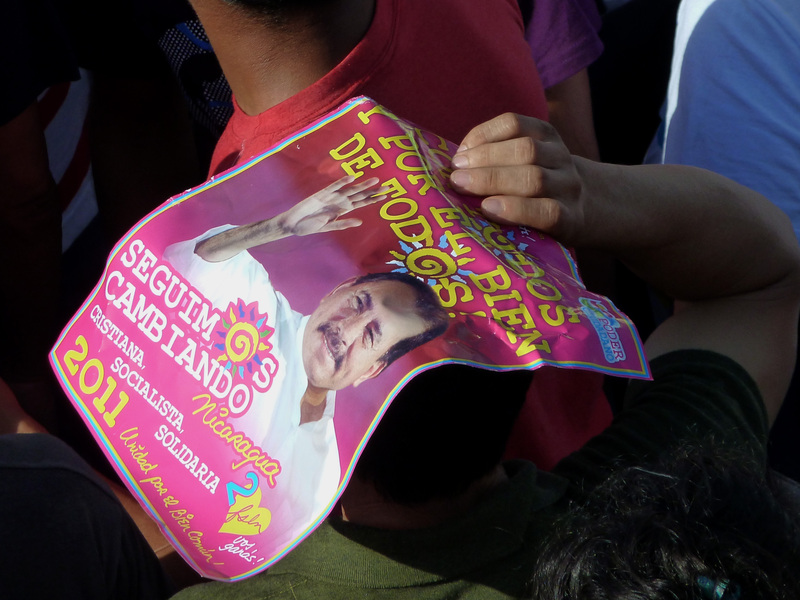 It is a safe bet that Daniel Ortega will be Nicaragua’s next president on November 6. As leader of the disciplined Sandinista party, the 65-year-old former Marxist-Leninist rebel faces a fragmented and poorly funded opposition. He has a robust campaign chest thanks to nearly $2 billion dispensed over the past four years by his Venezuelan soul mate, Hugo Chavez. He exercises increasing influence over, or outright control of, most Nicaraguan television and radio stations. Despite these advantages, Ortega may also resort to electoral fraud on a massive scale. If he does, the U.S. should be prepared to challenge the legitimacy of the elections and potentially cut future economic assistance. Even in these opening paragraphs there are a mass of contradictions. He acknowledges the discipline of the Sandinistas, and the shambles of the opposition and their lack of funds (mainly because the US has washed their hands of the current round of opposition candidates, which Callahan failed to unite when he was Ambassador). He then refers to the $2 billion from Venezuela. In fact, this is all money which comes from the ALBA, which has gone to support the social programmes which have improved the lives of the poorest. The figure – $2 billion – is identical to the amount of aid which the US claimed it provided to the Chamorro government at the beginning of the 90s, none of which found its way into rural development programmes, improvements in health, and reductions in illiteracy. Callahan then makes the frankly barmy (or could that just be plain untrue) claim that the Sandinistas influence and control most of the Nicaraguan television and radio stations. 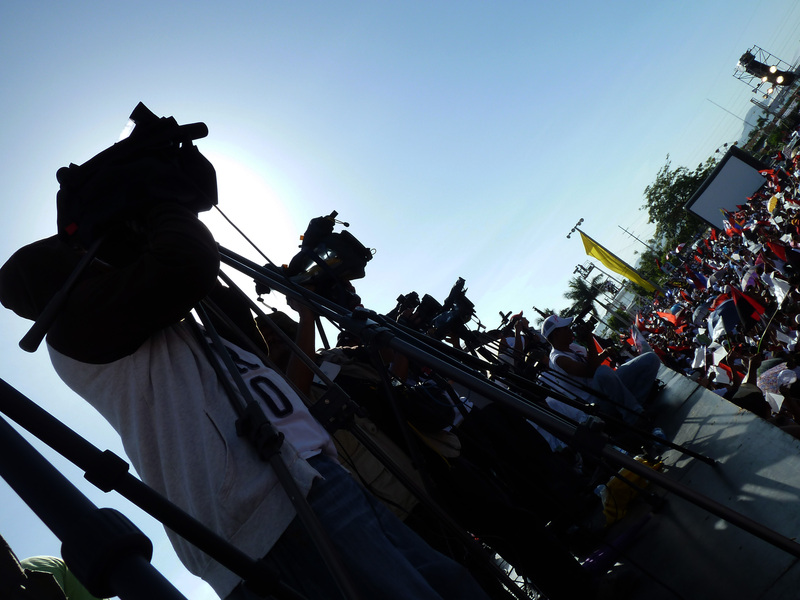 Nicaragua is awash with media – print, broadcast and electronic – where it is possible to listen to, watch or read a wide range of views. Condemn clearly and by name the fraud and its perpetrators and announce that it will not recognize the results and thus Ortega’s victory. Work in the OAS, despite its limitations, to investigate and denounce the fraud and results. If a U.S. ambassador has been nominated, the nomination process should be halted. The charge d’affaires should continue to run the embassy. The future presence of Nicaragua’s ambassador in the U.S. also hinges on free and fair elections on November 6. Withhold the two waivers for Nicaragua’s efforts to compensate American citizens for property confiscated during the first Sandinista regime and for its lack of budgetary transparency. This would trigger automatic suspensions in other aid programs and require the U.S. to vote against Nicaraguan loan applications at certain international lending institutions. You will search high and low for any mention in the mainstream media of what is happening in the elections. Expect all this to change on November 7, when the vampires of the Heritage Foundation and their legions of the undead try to bring to life the stinking corpse of Reagan-era rhetoric for Nicaragua. I will be showing a short (10 min) news/information film I produced on ALBA (Bolivarian Alliance for the Peoples of the Americas) which looks at how this alternative Latin American trading and solidarity bloc is creating significant positive changes for Nicaragua’s poor (particularly in the areas of health and rural development). I will talk briefly about this and a few other developments in Nicaragua. However, I feel that it’s important to open up the space for a wider discussion on how we can respond to the global economic and ecological crises in a constructive and creative way. People in Nicaragua and Latin America are attempting to build a better world based on solidarity and social justice. Young people in the Occupy Wall St actions now spreading further across north America are challenging the rotten financial system, Greece is on fire, young people in Spain have risen up to reject political-economic elites, the Arab revolts have seen western-backed dictators fall. We in the UK need to work together to defend against government cuts but moreover, now is the time to envision a better world and begin to work towards building it.Therefore, it would be great if people could please come along with ideas for organising actions, events and campaigns. Why don’t we open all their cages? So that like little birds they can fly away – free! Two of the most distressing sights in Managua are the street children scrabbling to survive, and the working horses, seemingly driven till they drop. Now a new organisation in Nicaragua, Nags and Nippers, has been set up, to tackle cruelty to children and cruelty to animals. “Why are they bothering with animals” some people might ask. Isn’t this another example of concern for animal welfare being put above concerns for humans? More and more evidence now exists making the links between individuals who abuse animals, and then go on to abuse children or carry out acts of domestic violence (see here for a report into UK research). There is also a considerable amount of research to show the therapeutic benefits of working and caring for animals. Hopefully Nags and Nippers will benefit both the children and animals in the project. In the long term, it might help break the cycle of cruelty for those who take part, and also ensure that when the children turn into adults, they will continue to care for animals, in a society which depends on animal traction. Nags and Nippers has been set up by Paul Baker Hernandez of the Echoes of Silence cultural project. Paul is no stranger to Wales. He has visited the country on numerous occasions, has accompanied several Welsh delegations in Nicaragua, and has performed in the El Sueno Existe festival in Machynlleth. If you wish to donate to Nags and Nippers you can do so here. Campaign member David McKnight has also posted his latest film, for Nags and Nippers, with a haunting soundtrack from Victor Jara.